You don’t have to spend a ton of money on great headphones for listening to music! Although most people believe that you can’t get amazing headphones for music under $300, we’re here to prove them wrong by sharing our complete list of the best headphones for music that cost under $200 (at the moment of writing). These are some of the best headphones available for purchase at the moment, in our opinion, and we don’t see any real reason why you wouldn’t get one of these instead of the most expensive ones. The quality is excellent, as you will see for yourself below. Of course, these shouldn’t be considered as music-only headphones! Since the sound quality is great for every model recommended below, they are also great for listening to audiobooks, radio, your favorite podcasts or movies. Owning a pair of high quality headphones is slowly becoming a necessity these days as more and more of us have a pair nearby 24/7, so it makes a lot of sense to choose a product that will deliver crystal clear sound and can handle any type of music. We’re confident that you will be completely satisfied with our choices below. Listed in no particular order – since they’re all that good – here are the best headphones for music in 2018, under $200! Note: We’re linking to both Amazon.com and Amazon.co.uk below in order to make it easier for people all over the world to get the headphones they desire (and mainly pay less transportation fees, if applicable). 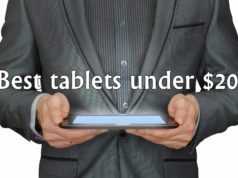 The products below are recommended based on their price on the Amazon.com store – under $200, at the moment of writing this article. Double check the prices yourself as they can fluctuate throughout the year! For several years, the Audio-Technica ATH-M50 has been a top-notch pick for music headphones under $200. In 2018, these exceptional headphones are still leading the charts by offering an extraordinary audio quality and an outstanding comfort design. 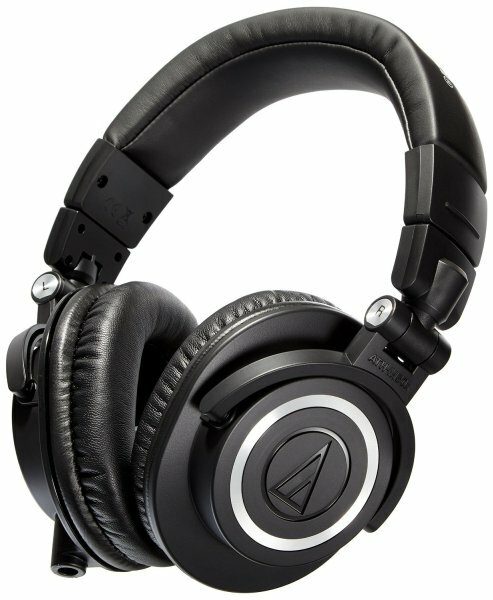 The Audio-Technica ATH-M5 is clearly designed to achieve the ultimate comfort during long-wearing listening sessions. As so, it provides a closed-back cushioned ear-cup design and a fully adjustable headband, which provides a maximum isolation and an incredibly high comfort during long periods of time. These sophisticated music headphones are totally collapsible and flexible, with circumaural ear pieces which fully rotate at a 180º angle. Additionally, the headband is highly adjustable, with little notches on the sides. An ideal design to suit all types of skulls and ears, for a personalized comfort. This incredible flexibility makes it ideal for transportation, storage and mixing usage of the headphones. Besides, the material is very soft and durable. Totally top of the line for the respective budget. But comfort is certainly not everything that matters in headphones used mostly for listening to music. As professional studio headphones, the Audio-Technica ATH-M5 is also efficient for monitoring, recording and mixing tasks. After all, this product presents an exceptionally accurate response and an incredibly high audio quality! For instance, it produces very deep lows, with quite balanced mids and sharp high sounds. Moreover, it comes with an exceptional power handling and high SPL features. This creates a sharper and more accurate sound, with further clarity and a higher frequency extension. The result is an incredibly crisp and high-quality sound. The Audio-Technica ATH-M50 is certainly one of the best choices out there. Mostly because it delivers a very balanced product based on high-quality and comfort features, with hardly any flaws. Another great choice for a budget under $200 is the Sennheiser HD 380 PRO, a very competitive entry on our list. This product presents an extraordinary ergonomic design, along with a very high audio quality. With an incredible isolation design, the Sennheiser HD 380 PRO provides you with the perfect sound ambience, due to its attenuation of exterior noise. These headphones are extremely light and comfortable to wear for extended periods of time. They are also fully adjustable and the ear pieces are circumaural. This is a quite light and flexible product, making it easy for transportation and storage. 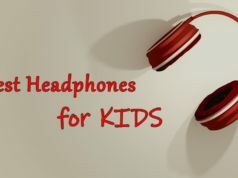 Due to its easily replaceable parts, these music headphones are highly durable and practical – you can replace about any piece, including the ear-pads if you ever feel the need to do so. In terms of audio quality, you can expect an ergonomic acoustic refinement feature, which reduces sound distortion and comb filter effects. The overall sound is quite balanced and reliable, especially for sound reproduction. 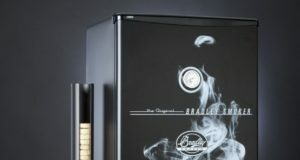 It also displays an increased sound level (110db) to perfectly handle demanding situations. Of course, the Sennheiser HD 380 PRO is audio compatible with the latest generations of smartphones and tablets. This is a must-buy product if you’re looking for a high-quality music headphones around $150. You probably won’t find anything better under this value. 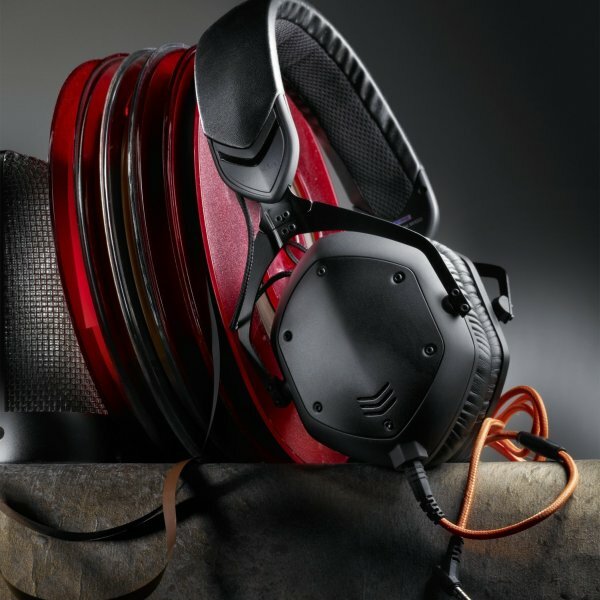 With a high-quality sound signature, the V-MODA Crossfade M-100 will certainly impress you with its top-notch sound system, followed by a very comfortable over-ear design. If you’re looking forward for music headphones with the best audio quality and features, then you should definitely consider the V-MODA Crossfade M-100. The frequency reproduction is extremely accurate, with clean deep bass, vivid mids and extensive highs. Moreover, this is an award-wining product tuned by industry professionals. Innovation is also part of these music headphones. It includes a real-time dual mixing system, which allows you to listen to multiple sources simultaneously. Additionally, it features a CLIQFOLD design that makes storing and transportation very easy. But there’s more! The V-MODA Crossfade M-100 comes with an universal tuned mic and and a sharing cable that will allow you to speak and share your audio with your friends. Also, this is an extremely flexible product with a very high durability. Needleless to say, the V-MODA Crossfade M-100 excels at audio quality. It is in fact an ideal product for all sorts of audio performances, including mixing, monitoring, and recording. If audio quality is what you’re looking for, then this is the right purchase for you. And because we’re in 2018, you might consider buying a pair of high-quality in-ear headphones. And the 1MORE Quad Driver is a very interesting choice for our budget. 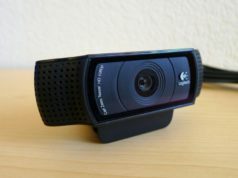 It offers a very ergonomic fit, as well as high-definition audio. These in-ear headphones come with smart integrated controls that are compatible with most mobile devices, such as Apple devices, smartphones and notebooks. It also includes a microphone and intelligent controls to change volume, tracks and make calls. This specific product is designed to deliver exceptional comfort levels and a very accurate noise isolation. As so, the design brings forward an ergonomic system made with an aluminum sound chamber and soft materials. Moving to audio quality, the 1MORE Quad Driver delivers a cutting edge technology made of four carbon dynamic drivers, which produce an impressive audio quality with a dynamic power and a high-quality definition. The objective is to achieve a detailed and intimate feeling while reproducing your favorite music. 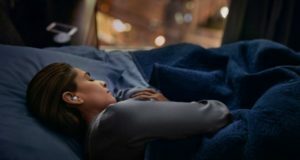 The 1MORE Quad Driver features an exceptional sound quality, while providing an incredibly high comfort for in-ear headphones, even during considerable periods of time. Therefore, if you’re more of a mobile device user or prefer in-ear headphones, this is definitely a product to keep an eye on. After all, it’s just right for your quality standards and it’s not over your $200 budget. It is really no surprise that the AKG Pro Audio K702 is part of the best headphones for music in 2018. This is a quite sophisticated product that delivers a cutting edge technology on both audio quality and comfort standards. With a unique adjustable design, these headphones are certainly no less effective. The can easily fit any head size, plus they’re very comfortable, especially on the ear pads. They’re heavily cushioned in leather, with a 3D-foam ear optimum fit and a robust finish. In terms of audio quality, this product delivers a very peculiar design with a two-layers diaphragm, which drastically improves high frequencies and increases the performance of low ones. The result is a spectacular high-quality sound, with velvety highs, a punchy bass and an overall well-balanced experience. Another feature of the AKG Pro Audio K702 is that it has an open back, which means the sound is reproduced in a spacious way with wide and airy effect. Additionally, they are focused on professional audio tasks and not so much for music listening; since it displays a considerable sound leak. 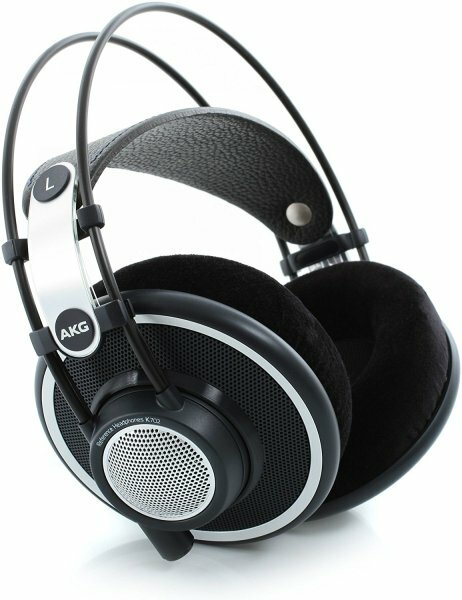 The AKG Pro Audio K702 is a recently released product, but one you really have to consider! They offer a revolutionary technology focused on sound accuracy and precision. 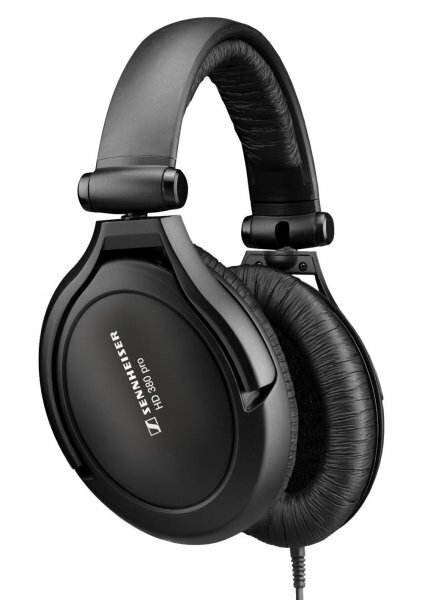 Besides, they present one of the most advanced wireless systems on the headphone industry. 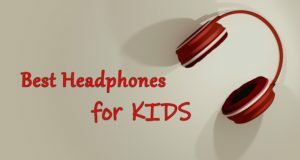 It shouldn’t come as a big surprise to see that over the ear headphones are dominating the list, but I am extremely happy that we managed to find earbuds that do a great job when it comes to playing your favorite music. 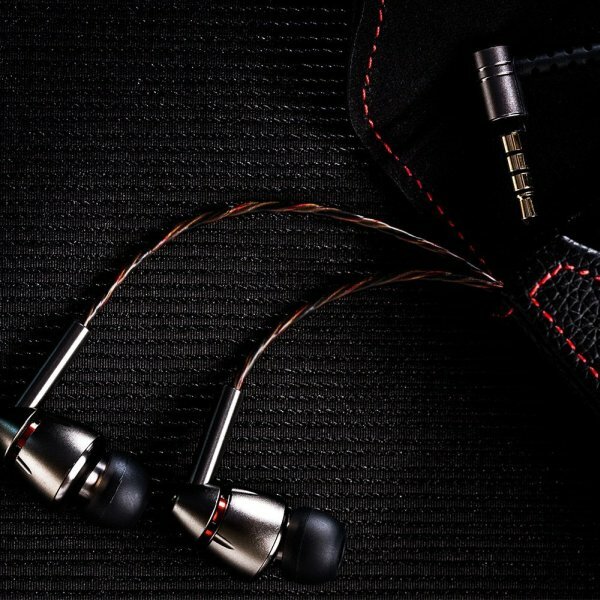 So you have a bunch of choices here for various prices and if you prefer something that is lighter and not easy to spot, you can go with the recommended pair of earbuds. 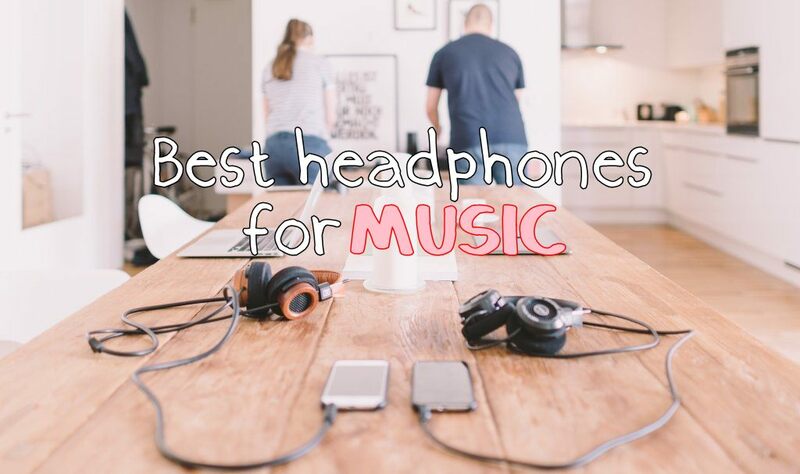 If not, just pick your favorite pair of headphones for music above and you’ll experience music at a whole new level! 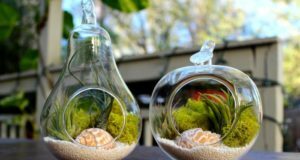 Next articleThe Best Fidget Spinners: Most Amazing Toys You Can Get Now!